In an effort to give voice to the celiac disease community in important areas of healthcare reform, on February 15, 2018, Alana Broe, the Celiac Disease Foundation’s Legislative Analyst, attended the National Health Council (NHC) Conference: Ensuring the Patient Voice in Quality. 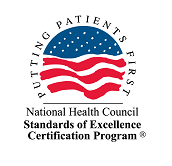 This educational program connected patients, disease advocacy organizations, and quality measuring organizations to discuss patient concerns in healthcare quality and tangible ways to best make their interests heard. The purpose of this event was to train disease advocacy organizations, like the Foundation, to empower their community to participate in research and discussions focused on improving the quality of healthcare. One major part of improving the quality of care is quality measurement. Quality measures drive improvement, inform patient consumers, influence payment, and hold providers accountable. Key stakeholders, such as non-profit organizations, professional societies, government agencies, and private organizations are voicing their concerns as these measures are developed, and patients must too. Patients are not only gaining power in the healthcare relationship, but they are also gaining the role of partners in their care. The National Health Council conference started the conversation by providing an opportunity for patient advocates to voice the concerns of their patient populations to quality measuring organizations. The conference was just the start, though, and there are many ways that the celiac disease community can and must engage in quality reforms. Provide data: Data collection matters! When you are presented with quality questionnaires at office visits and hospitalizations, fill them out! Additionally, add your data to the iCureCeliac® patient registry. While this is a simple step, this information is critical to reforming and improving care. Participate in the discussion. There are many local hospitals with “patient and family advisory committees (PFAC)” that need volunteer advisors. There are also many national organizations, such as the National Quality Forum and Centers for Medicare and Medicaid Services (CMS), that need technical expert panels. You, as a patient, are an expert in the patient experience, and your experience matters! 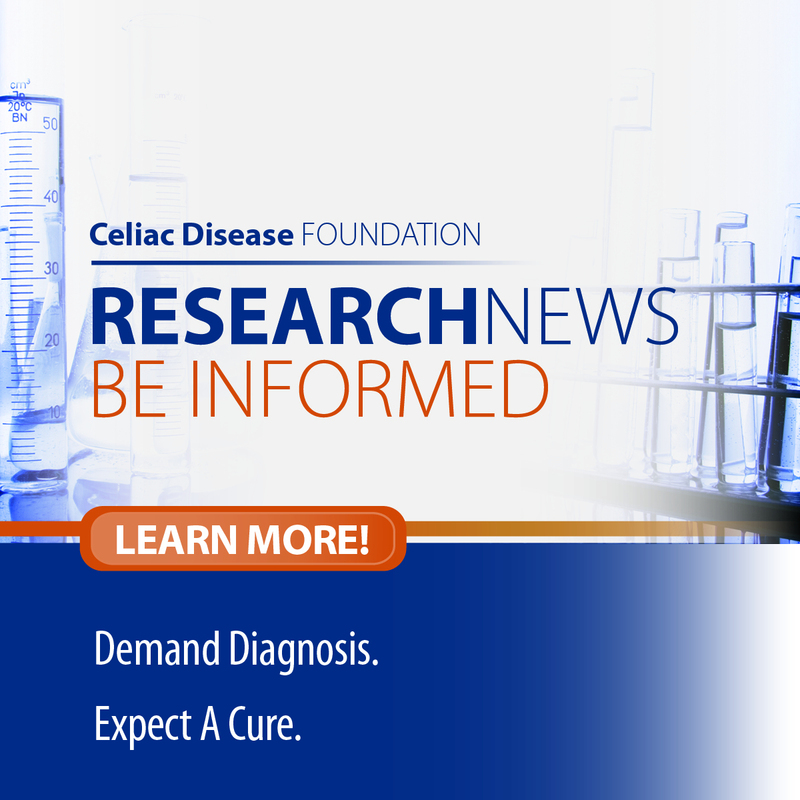 Become a celiac disease Patient Advocate. 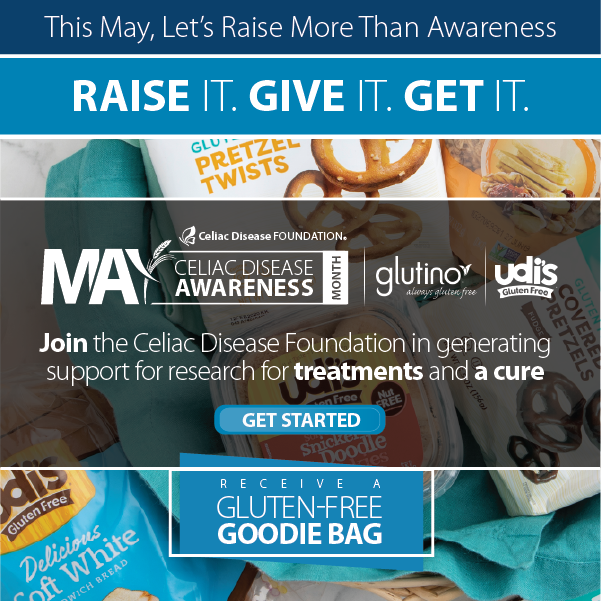 Through the Celiac Disease Foundation Patient Advocate Program, Patient Advocates are empowered with the knowledge and tools to feel confident, prepared, and ready to engage as active partners in the research process. With this training, you can feel confident taking a seat at the table in important quality reform conversations. As steps are taken to better measure and improve healthcare quality to achieve these three aims, the patient voice is critical. If you would like to embrace opportunities to engage in quality programs, please email info@celiac.org for more information. Founded in 1920, the National Health Council (NHC) is the only organization that brings together all segments of the health community to provide a united voice for the more than 133 million people with chronic diseases and disabilities and their family caregivers. Made up of more than 100 diverse national health-related organizations and businesses, the NHC’s core membership includes the nation’s leading patient advocacy organizations, which control its governance and policy-making process. Other members include professional and membership associations; nonprofit organizations with an interest in health; and representatives from the pharmaceutical, generic drug, health insurance, device, biotechnology, and communications industries.